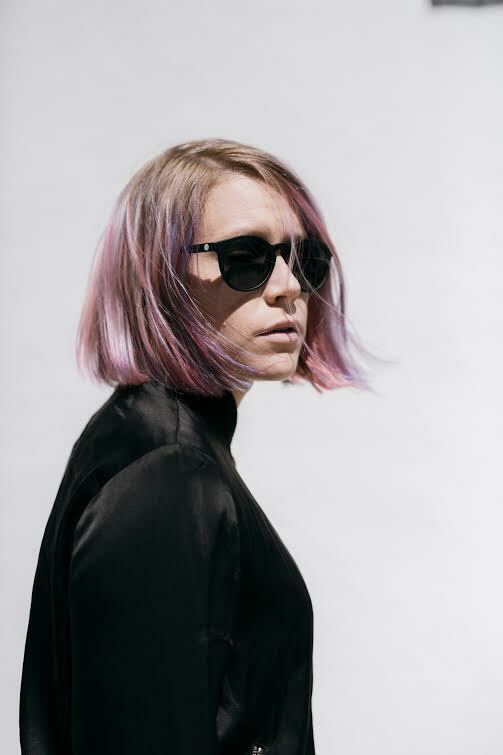 Based in San Francisco and led by Steph Wells, SUMif is an electro-pop project that we fell in love with after listening to her for about 30 seconds. She put together a little playlist of her favorite artists that are part of the LGBT+ community and gave us a guide to her favorite spots in her city! El Rio - A divey bar in the deep Mission with a killer patio where they throw epic queer darties. Duboce Park - This is the biggest dog park in the city, and happens to be very close to where I live, so it's very convenient for me to be a creepy dog watcher here. Always on the lookout for pups to play with. Blackbird - My favorite cocktail bar with an ever-rotating seasonal themed menu. Hawk Hill - Just over the Golden Gate Bridge in the Marin Headlands there's a giant hill with a killer view of the city (on a clear day). I love biking up there, especially to watch the sunrise over the city. Shizen - Vegan sushi. You won't understand until you try it... my favorite restaurant in SF. Make sure to checkout her new single "Pretty Cage" which is out Now!